The controversial mobile money tax has rocked Uganda in the recent months has seen a number of Ugandans seemingly not contented with its genesis and 2018 revelation. A few months back before July 1st 2018, Parliament proposed mobile money tax as a remedy to the country’s revenue. Well, it was obviously against peoples plies, but favorable to potential bulk payers whereby the 1% tax was revised to 0.5% and it’s still a story of the past. During the atrocious voting day following the public outcry concerning the seemingly unfair mobile money taxes in October, 164 MPs voted by roll-call and tally to support the tax, while 124 voted against the controversial tax that had been slashed to 0.5% by President Museveni. 4 months down the road since the July 1st tax was welcomed to the 2018/19 budget, mobile money customers have only wondered whether the tax is simply a road block to digital banking or a pending parliament policy. More so, the 0.5% tax dream has never come true as it’s a nightmare which visited the press for less than a month before countrywide silence about when the bill will come to life. This has brought up some controversy for the implementors also at loggerheads with themselves because of the confusion that has since come in due to the failed targets reach. While President Museveni in July managed to make it a point to inform the general public that the tax levied was not 1% but 0.5% and that it would be altered immediately. Telecoms like MTN and Airtel went ahead to process refunds a few days later in reply to the directive. 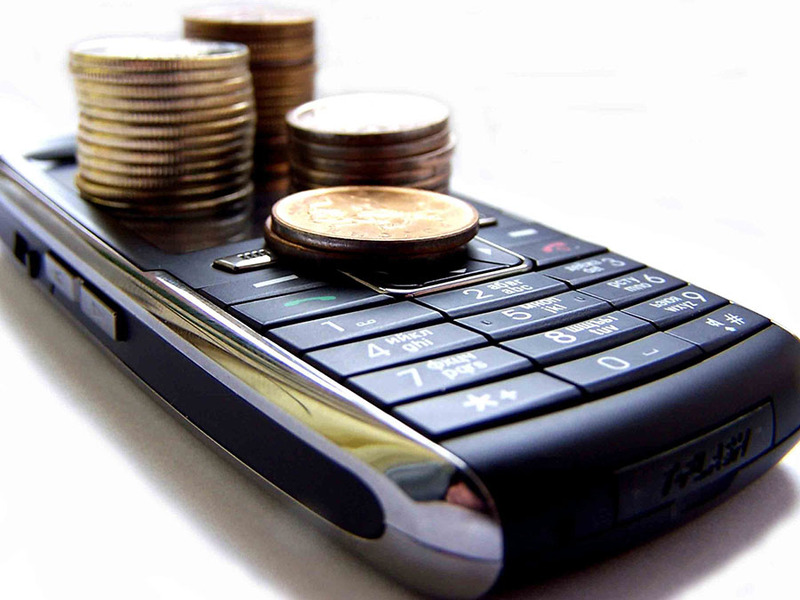 A wide percentage of mobile money users weren’t bothered or notified by the refund policy from telcos. But instead still wonder when the tax will be amended fully or scrapped off the ladder. However, during a recent parliamentary sitting State minister for Finance David Bahati revealed that this whole saga will be soon history after the 0.5% bill is scrutinized through all relevant authorities. Nonetheless, what do you think about the whole mobile money tax dilemma that is followed by OTT tax with a sharper sword?